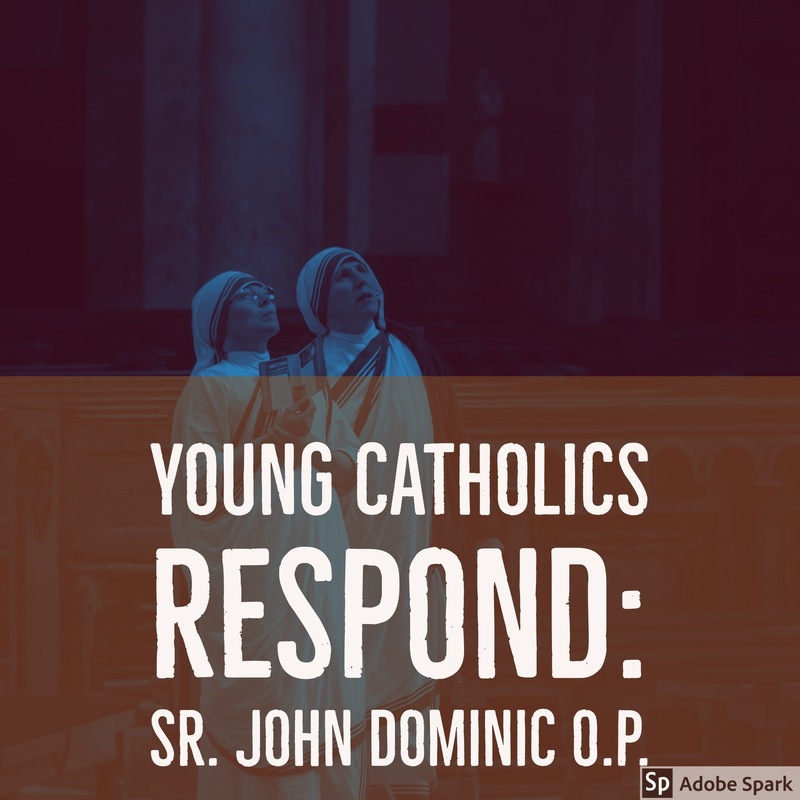 Young Catholics Respond: Sr. John Dominic O.P. Sr. John Dominic, Co-Foundress of the Dominican Sisters of Mary, Mother of the Eucharist talks with Bill Snyder about the 20th anniversary of the community, the Education and Virture program, and her communities recent book And Mary's Yes Continues. 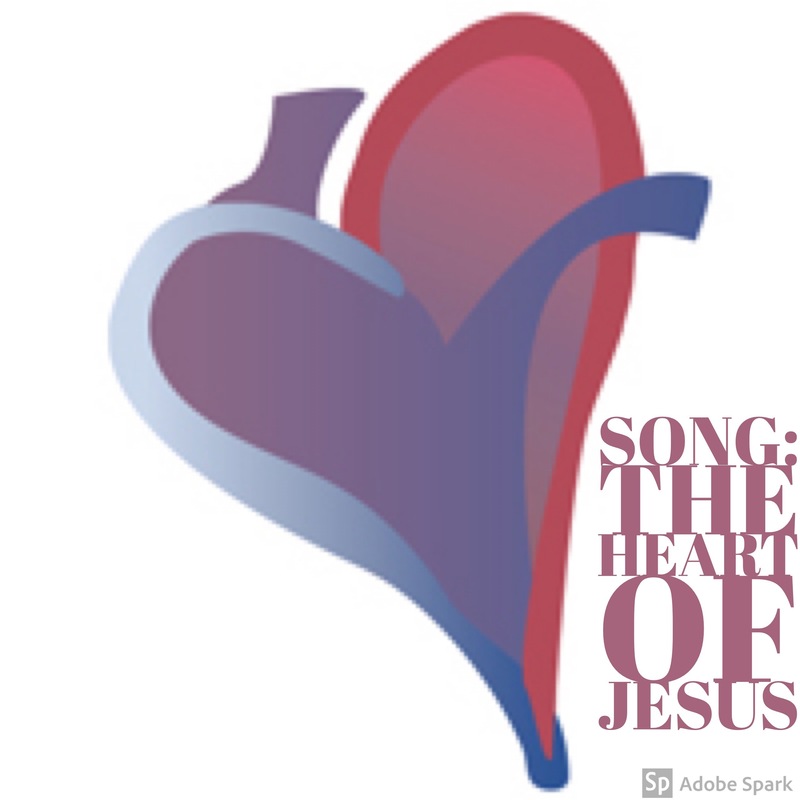 Jeff Jones of Sunknight Music produced this song based on Bill Snyder's prayer The Heart of Jesus. 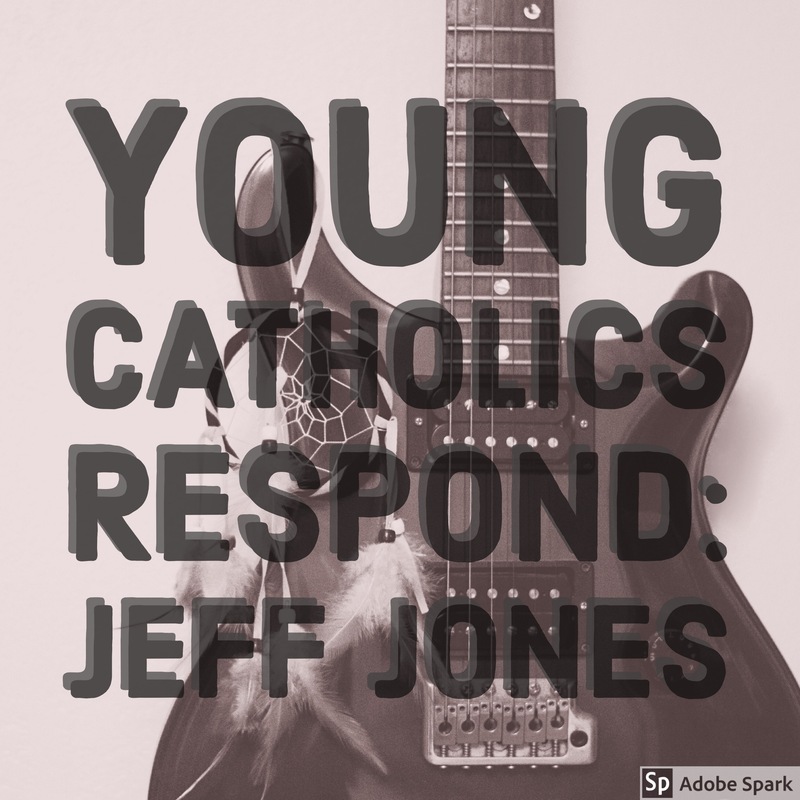 On this episode of Young Catholics Respond, Bill Snyder talks with Duane Arnold and Michael Bell about their newest album Mystic Chapel.